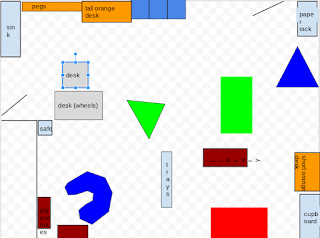 Hello Blog Today I am Showing You My Work about changing our Classroom. My Awsome Trip to Rippa Tournament. Sailing is About having a fun. travailing around the whole wide world. Hi blog i am posting this because i want to share my work with you. hope you like it.